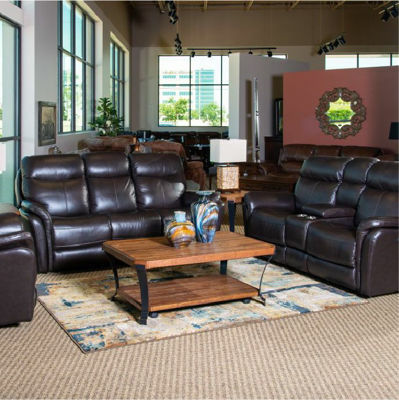 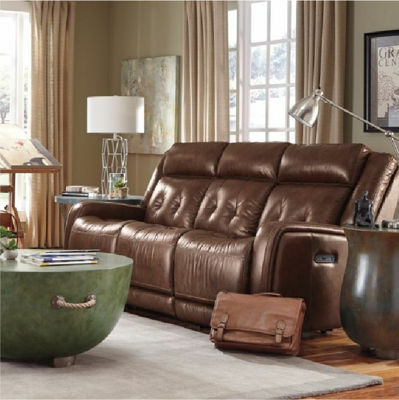 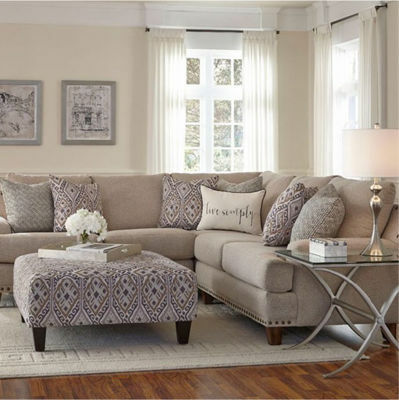 Whether you are looking to ﬁnd more compact pieces to ﬁt your apartment, or larger items that the whole family can pile up on, come take a look at our living room department and ﬁnd everything from premium leather sets, recliners, sectionals, coffee and side tables, and more! 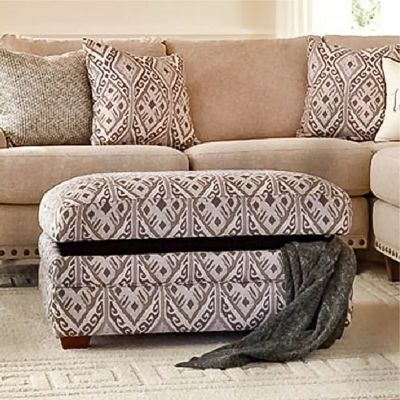 Browse elegant, classic looks to more contemporary designs, and save big on items we know you’ll love. 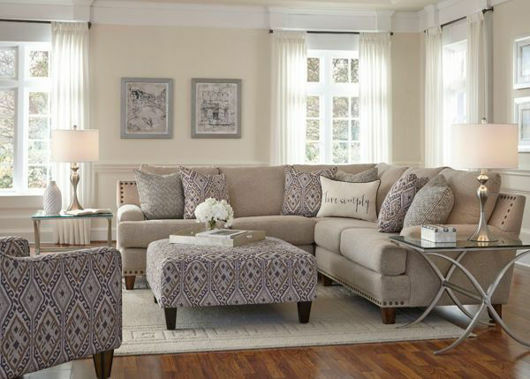 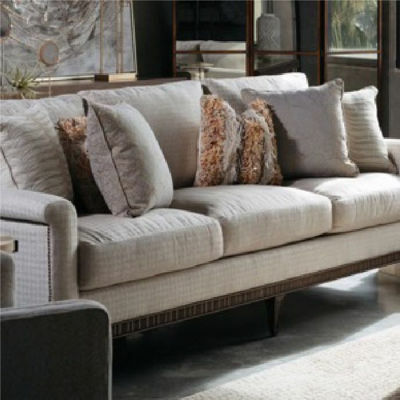 Discover living room furniture from trusted brand names, and purchase the look of luxury at an affordable price. 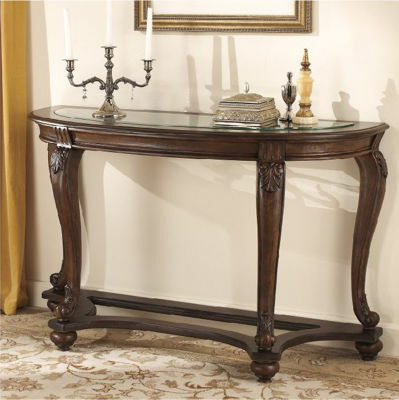 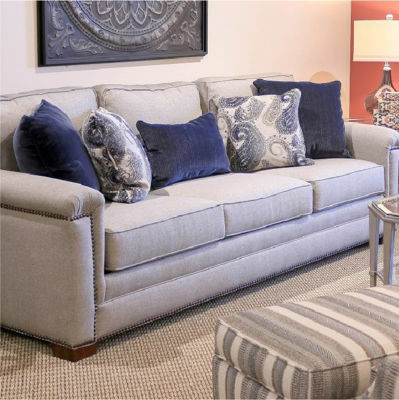 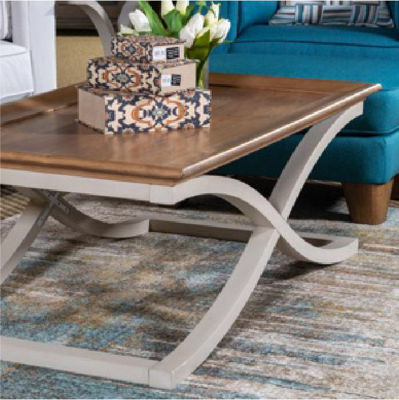 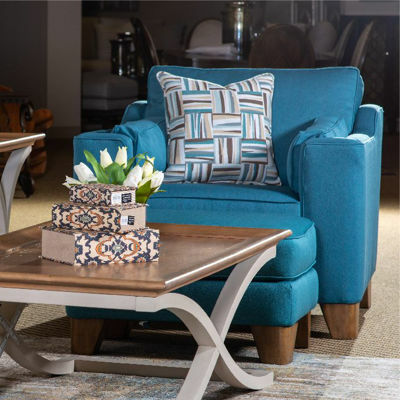 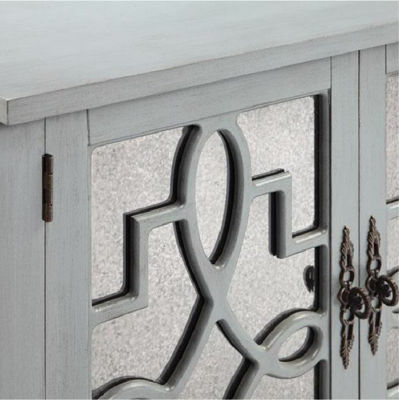 Make us your one-stop-shop for items that amaze all the way to our extensive selection of clearance furniture in Houston. 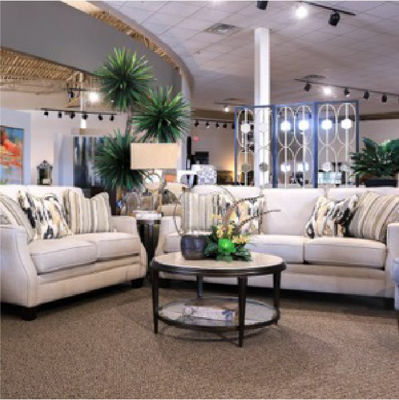 Shop with us and receive top-notch assistance from our knowledgeable staff paired with white glove delivery service. 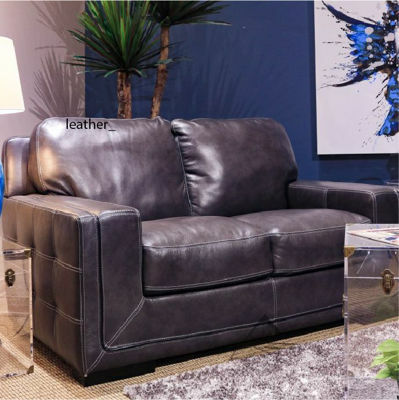 You are certain to ﬁnd the best living room furniture made to ﬁt your style and your family at unmatched prices. 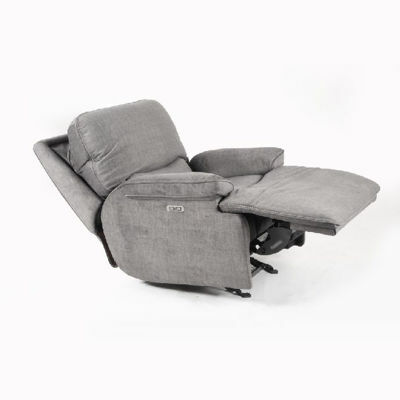 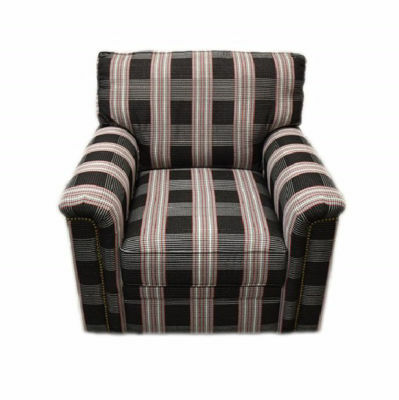 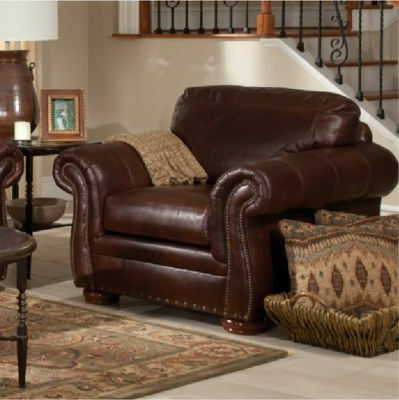 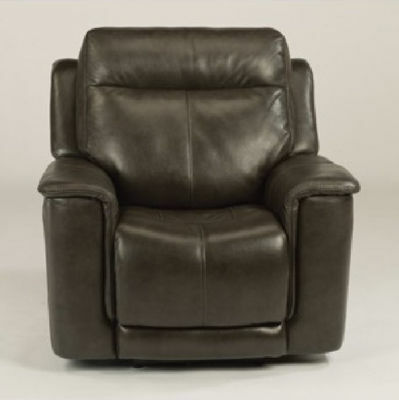 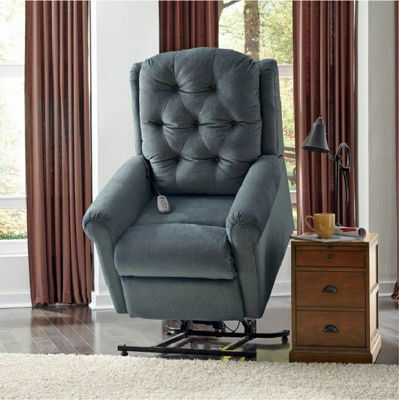 Here at Texas Furniture Hut, we offer comfortable, quality furniture that can help make you feel right at home. 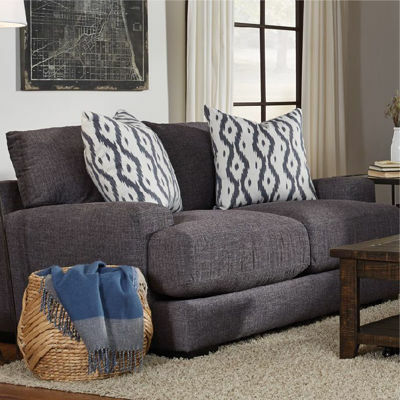 Looking for living room furniture sets in Houston? Come visit us at either of our Texas Furniture Hut stores near Houston in Cypress and Katy. 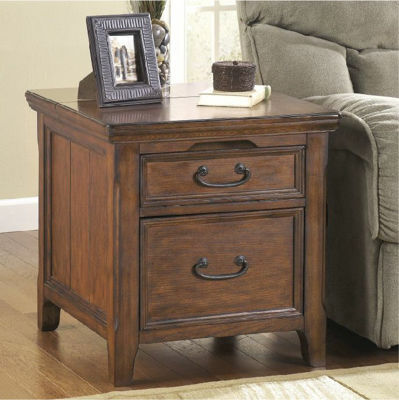 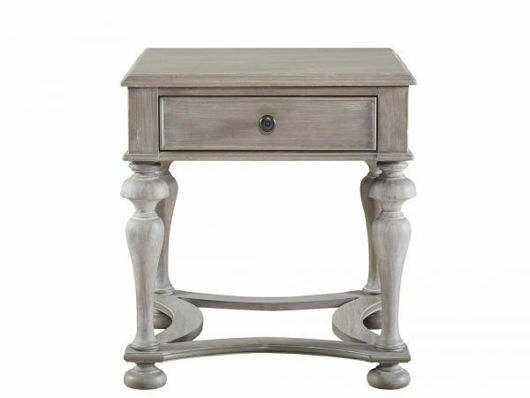 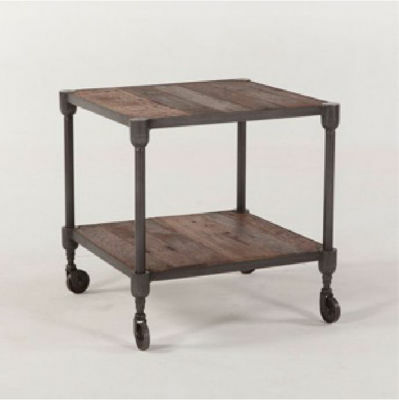 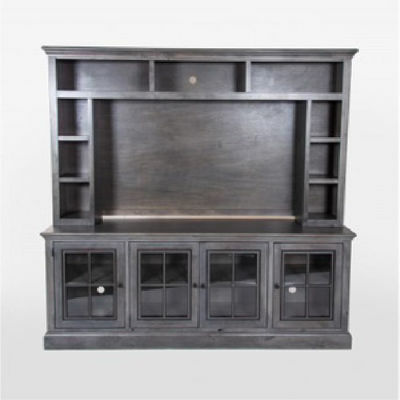 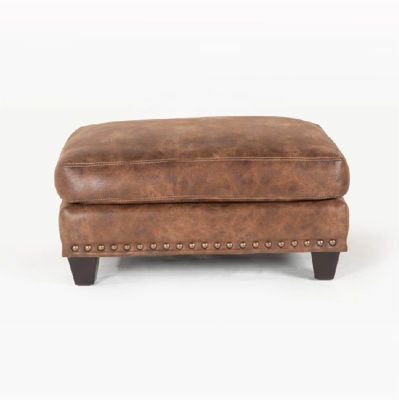 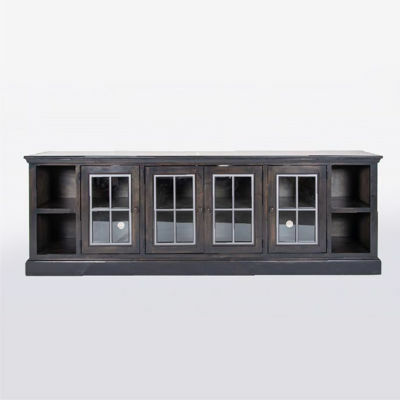 As one of the top furniture stores in the Houston area, we are here to serve all of your furniture needs.